Having healthy gum and bone support is just as important as having healthy teeth. Taking gum pocket measurements, otherwise known as having a 'periodontal screening', is a way to check and monitor the health of the structures that hold our teeth in place. 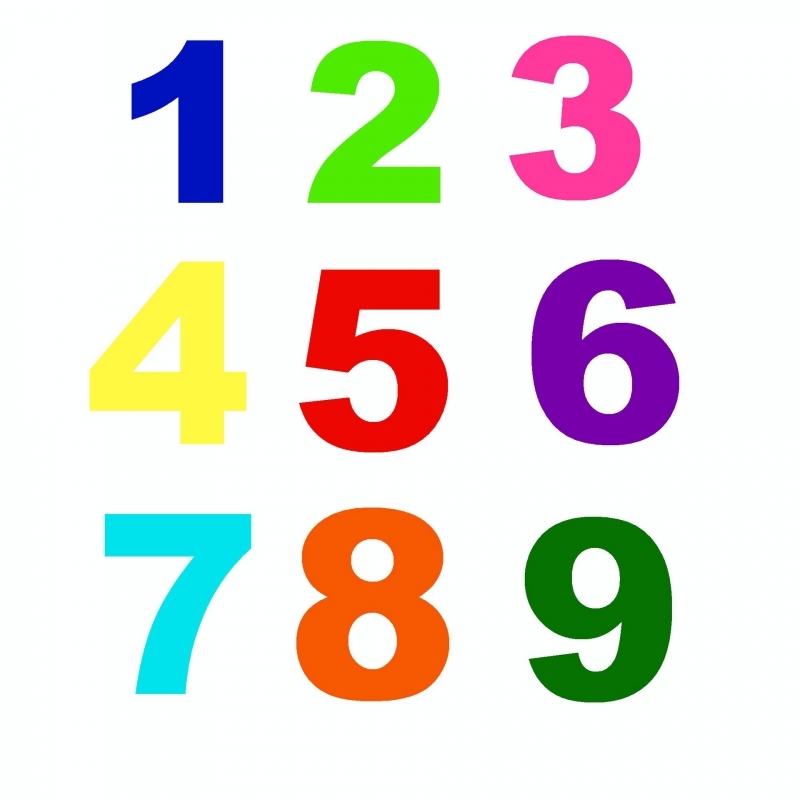 Knowing what the numbers mean can help you keep that foundation healthy and strong! How are gum pocket measurements taken? A 'periodontal probe' is the instrument that is used by your dentist or dental hygienist to examine the health of the gums and bone around each tooth. As shown here, it is like a skinny ruler, with a rounded end and dark markings to indicate measurements in millimeters. It is gently placed between the gum and the tooth in what is referred to as the gum 'pocket'. This process is called 'probing'. Light pressure is used and great care is taken to be as gentle as possible. The depth of a gum pocket is determined by checking which markings show on the probe and which are hidden when it sits under the gum. Each tooth has 6 areas that are measured (3 on the cheek side and 3 on the tongue side). The health of the gums and bone can be very different at one point around a tooth than it is at another. Every point is checked carefully and all of the 'periodontal probing' measurements are called out to be recorded in your dental health record. It may seem like a lot of numbers at the time but each one is important. What do gum pocket measurements mean? It is healthy and normal if the gum 'collar' is snug and if the gum pocket measurements are 1 mm to 3 mm. 4 mm gum pocket measurements mean that there is some swelling or inflammation (gingivitis) of the gums making the measurement larger. This can occur if you need to have your teeth scaled. It can also signal the beginning of bone loss or gum disease. When gums loosen, deeper pockets develop. Plaque bacteria (oral biofilm), tartar (calculus) and food debris can sit in these deep spaces and initially result in gum inflammation or infection. Eventually bacteria that sits deep in gum pockets can do harm to the bone that supports the teeth. Gum pockets that are 5 mm deep or greater likely indicate more advanced gum disease involving the bone (periodontitis). If the height of your gum tissue has changed due to gum recession, a lower probing measurement may not be accurate to show how much bone loss is happening. We would let you know if this was the case. Another thing that we look to see is if the gums bleed when we take the measurements. In general, no bleeding means that the gums are healthy. Smoking can sometimes mask the bleeding and that will make the gums appear healthier than they really are. How often are gum pocket measurements taken? For new patients, we like to record all gum pocket measurements so we know where we are starting from. After that, we generally re-measure about once a year to keep track of any changes. If you have areas of active periodontal disease and deeper pocketing, those pockets are measured more often. Can a deep pocket become more shallow? Generally, yes! A thorough professional dental cleaning would be the first step. Depending on the situation, other treatments may be recommended. Maintain good oral hygiene including thorough toothbrushing and cleaning between the teeth every day. We can help by suggesting the oral hygiene aids that suit you best. Don't skip your dental cleanings. Your Lorne Park Dental dentist and dental hygienist will recommend an appointment interval that they feel is right for you. We hope that this has helped explain why measuring gum pockets is important for the maintenance of your oral health and what the numbers mean. Your Lorne Park Dental team is committed to helping you keep your pockets shallow and your gums healthy!